[Re-sent] Newsletter 31 – Do you know a Japanese word ‘Kokatsu’? Newsletter 31 – Do you know a Japanese word ‘Kokatsu’? 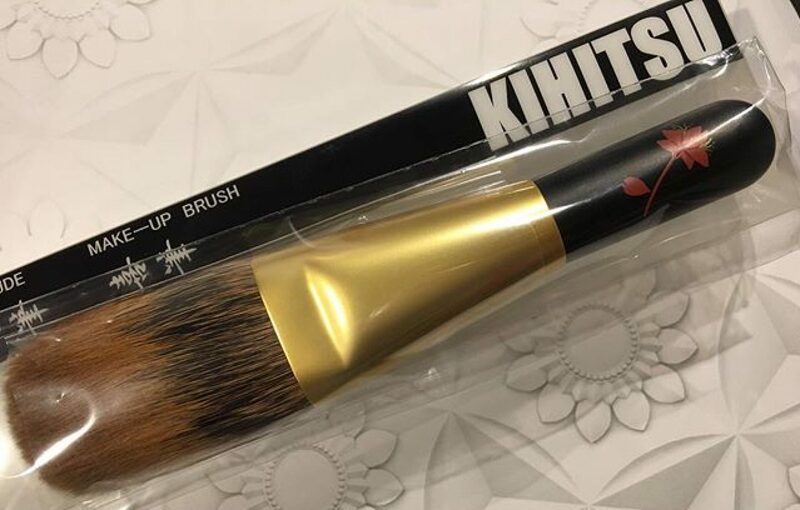 Newsletter 28: Chikuhodo P-FO : sorry I was not able to buy more…. Newsletter 24 – What do you think of school uniform in Japan? Newsletter 23 Happy New Year! Newsletter 22- WhichJapanese food do you like ? Newsletter 21 -Which do I like more, Hiroshima or Tokyo?